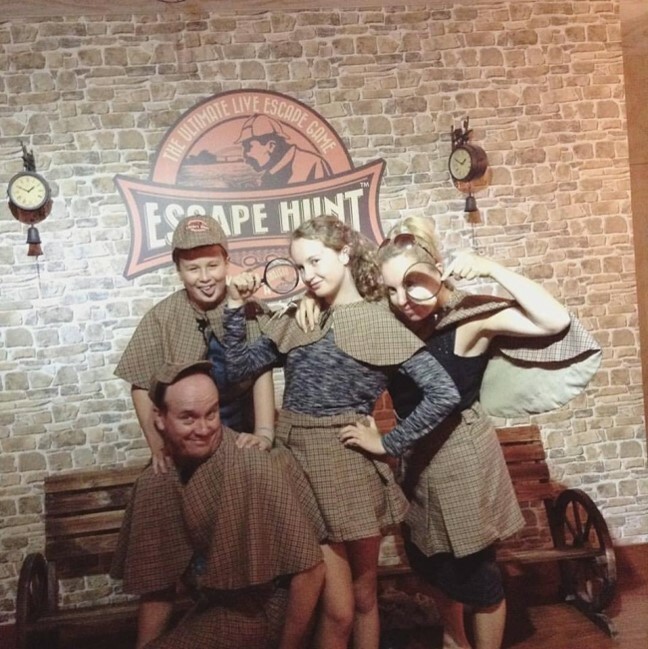 On Father's Day, deepen your family bonds at Escape Hunt Tokyo! This year's Father's Day falls on a Sunday: June 18th. If your father is often busy, either with work, or at home, taking care of the family, this particular day will be the occasion to say a big THANK YOU and spend some quality time with the great man. From June 16th (Friday) to June 18th (Sunday), Escape Hunt Tokyo will hold a special father's day event: join us with your favorite father for the best gift on Father 's Day! In addition to our usual puzzles, gold coins will be hidden in the game rooms during the event. You will get as many chances as coins found to win original Escape Hunt Tokyo goods! On this very special day for all the fathers, why not deepen family bonds while having fun at Escape Hunt Tokyo? We are all looking forward to seeing you soon! This Saturday is Yabusame Festival! EHT celebrates young girls for Hina Matsuri!